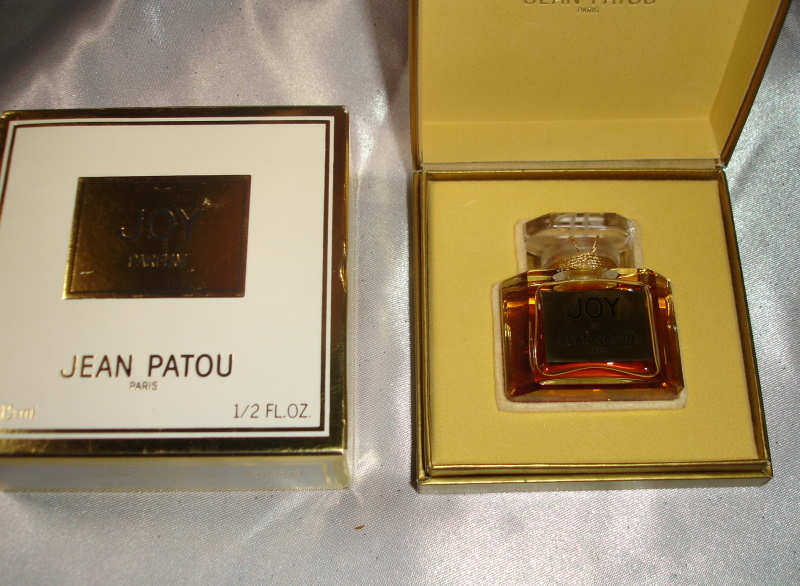 Joy 1/2 oz Sealed Parfum with 2 boxes. 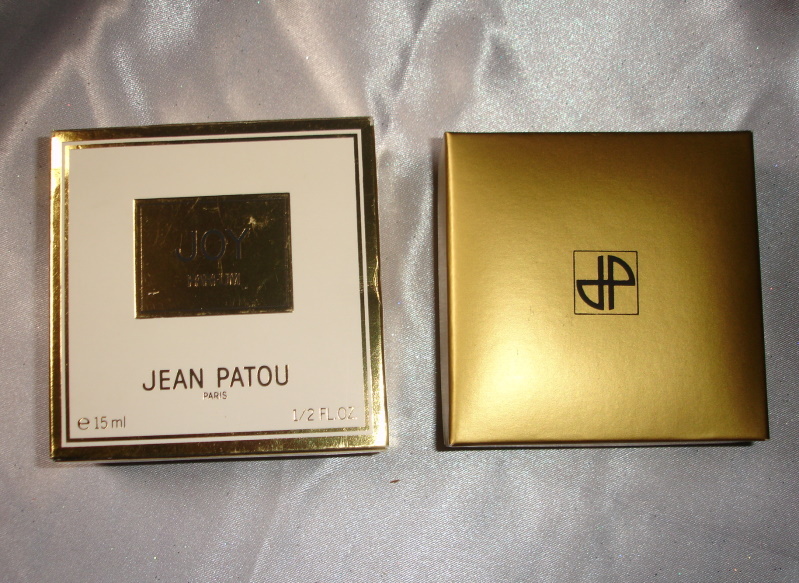 Description: Created in 1930, Joy is the ultimate of perfumes. Intense and luscious with alluring floral composition, Joy was created by Henri Alméras, who made its top notes irresistibly delightful. The composition starts with a fragrant jilt of tuberose, luscious rose, ylang-ylang blossom, aldehydes, sweet and mouthwatering pear, and green notes. 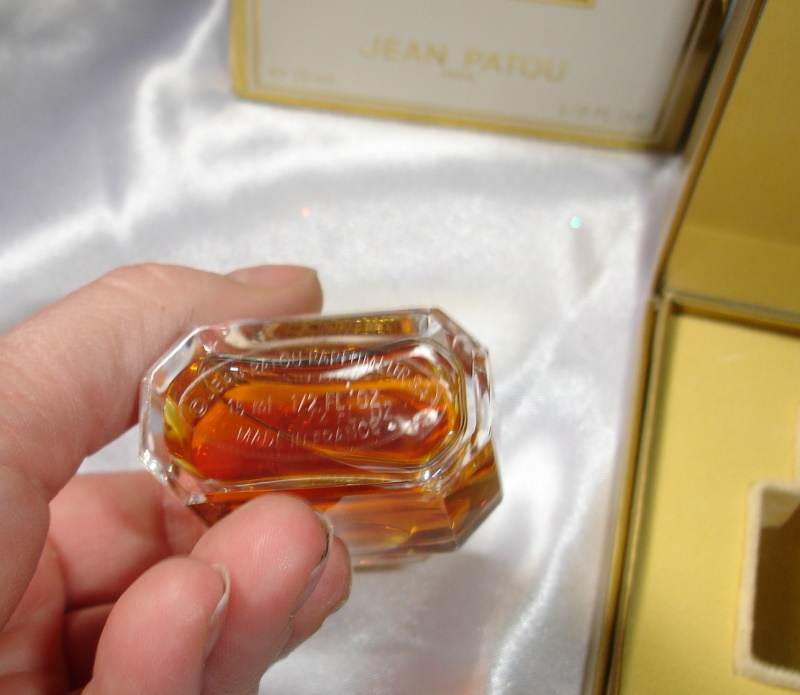 The heart beats passionately in pure and sweetly fresh jasmine notes, seductive and balmy spicy and darkened iris root. 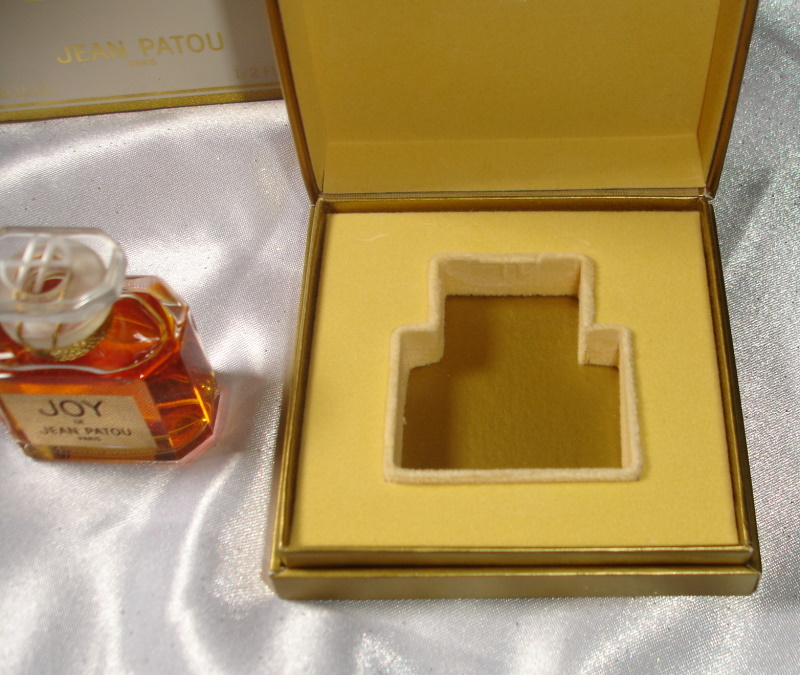 The drydown is sensual musk, warm and milky-powdery sandalwood, with mild musky civet tones. Great bottle for gift giving. Full bottle with barely any evaporation. Boxes are pristine.